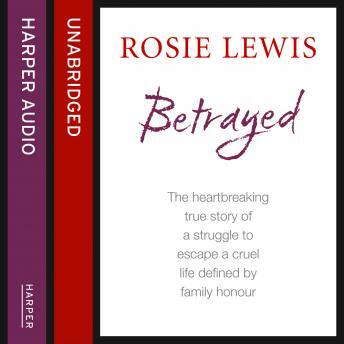 In the much-anticipated follow-up to Sunday Times bestseller Trapped, foster carer Rosie Lewis tells the heartbreaking true story of Zadie. When the young teenage girl, thrown out of her home by her strict Muslim family, is discovered hiding on the city streets by the police, it is clear that all is not as it should be. Taught to believe that Westerners should not be trusted, when Zadie is initially delivered into the experienced hands of foster carer Rosie she is understandably suspicious of the family around her. Through Rosie's support and understanding, gradually Zadie begins to settle into her new surroundings, but loyalty to her relatives prevents her from confessing the horrifying truth about her troubled past. When the shocking truth finally emerges, Rosie and her family can hardly believe that Zadie had managed to keep the secret to herself for so long.